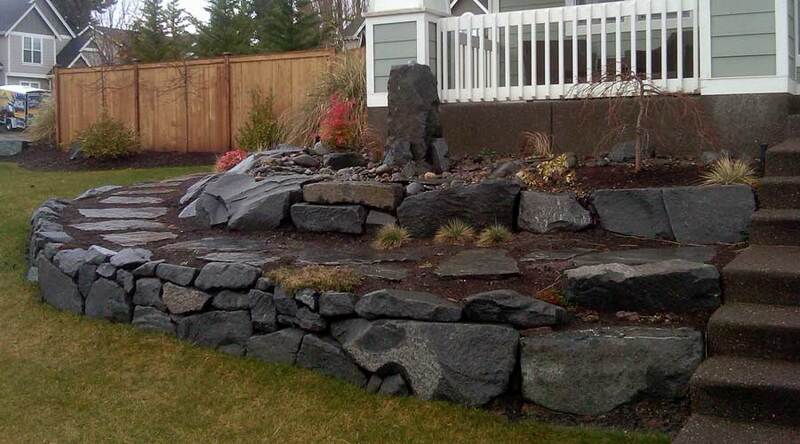 This remarkable transformation eliminated the slope, at the same time creating height for the water feature. 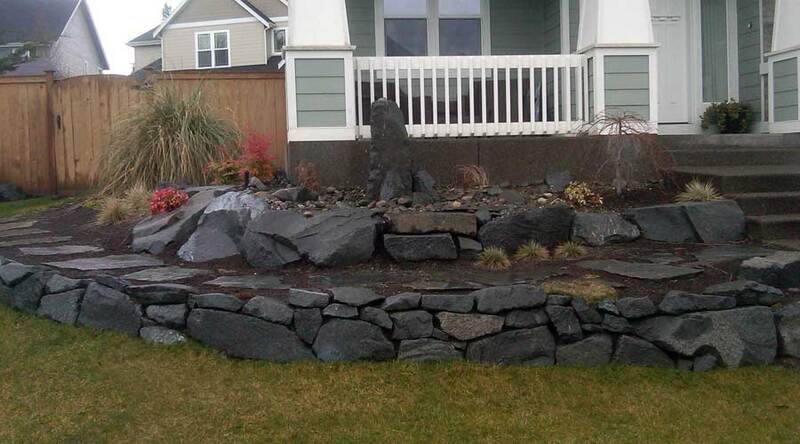 Small water features like these are some of our most popular projects. They are relatively simple to build, yet a versatile use of space. 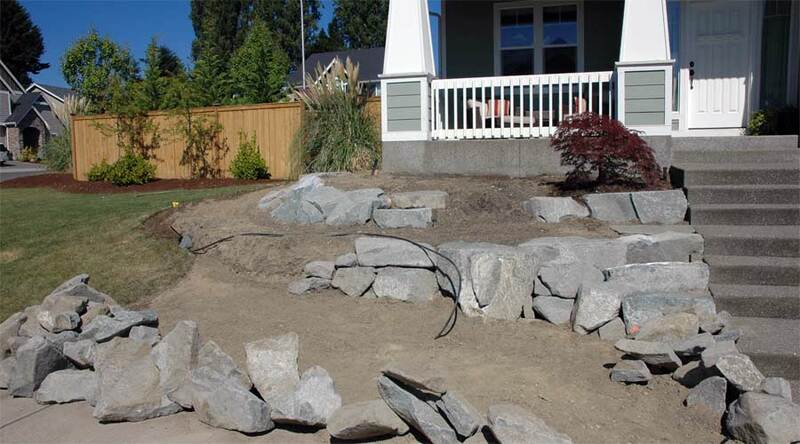 Watch as we transform this small, ordinary landscaping bed into a flagstone path and water fountain.